Time is ticking down to the Chester NJ Wine Festival! Time is ticking down to the Chester Wine Festival! I was looking over the Food Vendors that we have lined up for this event – a diverse group! Last week I wrote about Waffle de Lys…Today I am looking at pictures of food from a local company – the SILVER BIRCH KITCHEN – from Long Valley. They have a café and market there…but on JUNE 14 & 15 they will be serving delicious food to all of us in Chester! So come sample some fabulous WINES and great food. 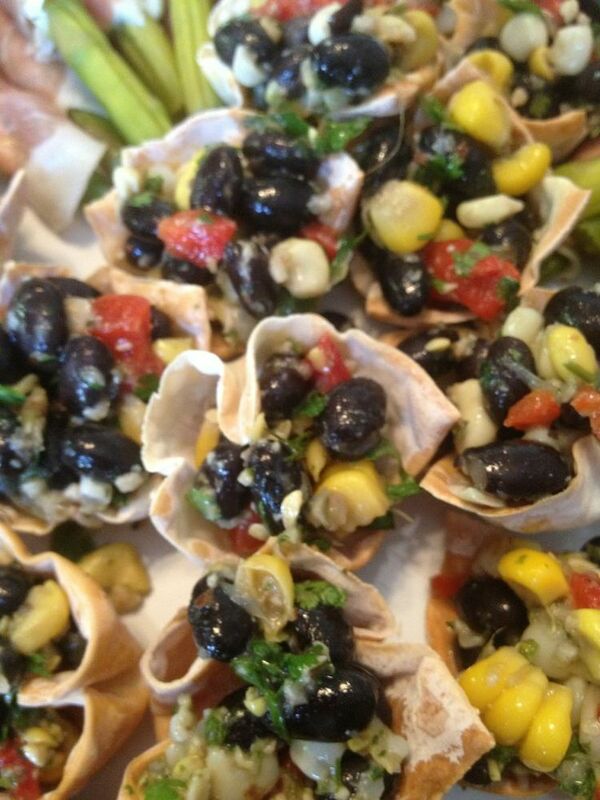 Silver Birch Kitchens serves up delicious food! I like how they refer to themselves…”our passion is simply good food, done right. 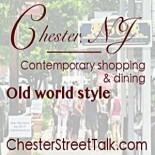 This entry was posted on May 14, 2014 by elegantparis in Chester Events, Chester New Jersey, Chester Wine & Food Festival, entertainment, Other, Restaurants, Shopping and tagged chester, chester events nj, Chester New Jersey, Chester NJ, Chester NJ Main Street Shops, Chester NJ Wine Festival, chester street talk, date ideas northern nj, dining, entertainment, events, Main Street, romantic ideas new jersey, shopping, support small business in new jersey, things to do on a date, Wine Festival Chester.